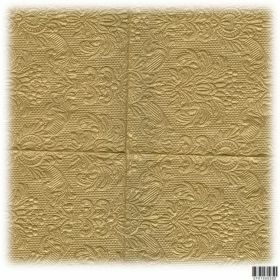 Paper napkins and serviettes, table runners and tablecloths that look and feel like linen in vivid colours and unique original designs. 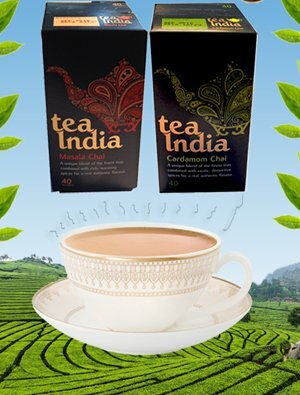 They are ideal for dinner parties, buffets and barbecues. Add colour and style to Christmas or New Year celebrations with these retro 3-ply red, green and blue paper napkins. 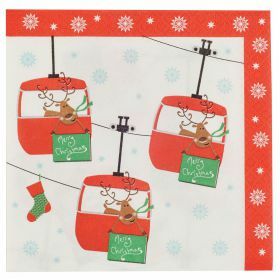 The Festive Fun design blends traditional Yuletide motifs with an alpine theme, featuring brightly coloured cable cars with reindeer and Merry Christmas motifs. 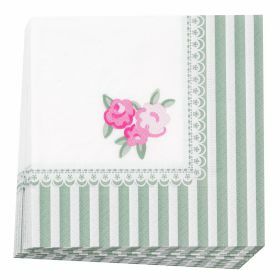 Practical yet pretty, these 'Frills and Spills' serviettes have a retro look, with a candy-stripe background and rose motif on a white background. They are 3-ply, cocktail-sized and are supplied in a pack of 20. 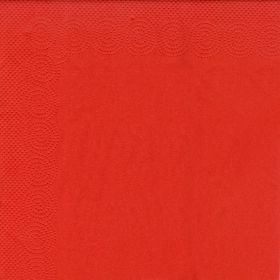 A pack of twenty bright red 33 cm square cellulose napkins with a gently embossed 3 cm border. 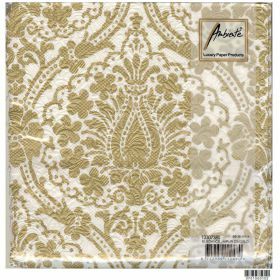 These 3-ply serviettes will make a bold fashion statement on any table display and are ideal for Christmas and New Year Parties. They are sustainably sourced and can be recycled. 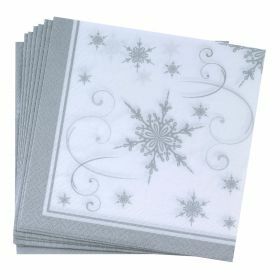 These napkins feature a shimmering silver snowflake motif on a white background. 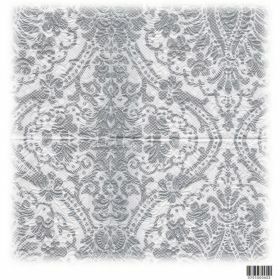 They are made from durable 3-ply tissue and will look great at any Christmas or New Year party. Matching cups, plates and treat tubs are also available. 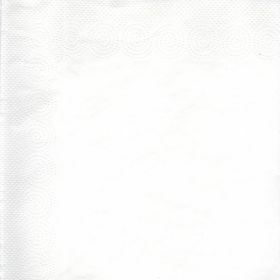 A pack of twenty plain white 33 cm square cellulose napkins with a gently embossed 3 cm border. 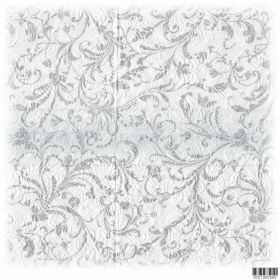 These 3-ply serviettes will complement any table display, with their hygienic look and simple style. Ideal for Christmas and New Year Parties. They are sustainably sourced and can be recycled.